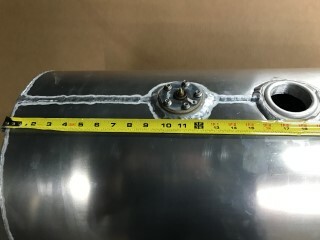 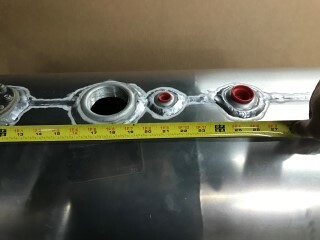 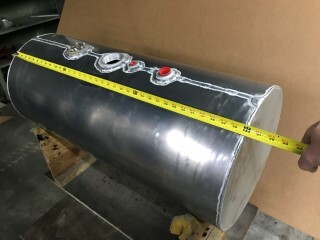 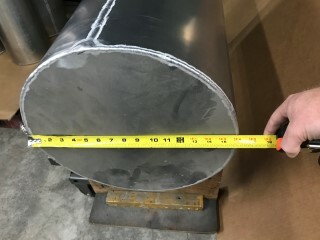 The only thing wrong with this tank was that the fill is suppose to be centered on the tank at 18 inches and after the tank was finished the fill end up being off-centered at 17-1/2 inches to one side and 18-1/2 inches to the other. 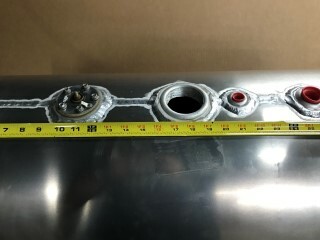 To most this would not be an issue but the customer who ordered this tank needed centered at 18 so we built him a new tank to replace this one. 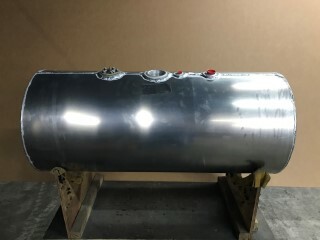 Fortunately for you this tank is brand new is being sold at a discounted price due to the fill being 1/2 inch off center.